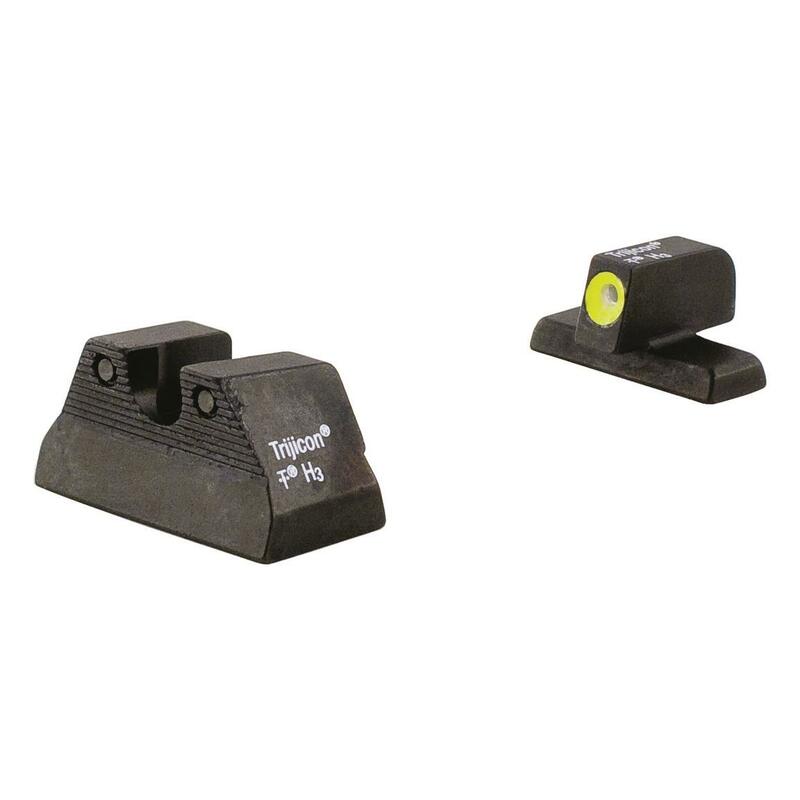 Improve the speed and accuracy of your target acquisition with Trijicon HDTM Night Sights for your H&K® USP handgun. 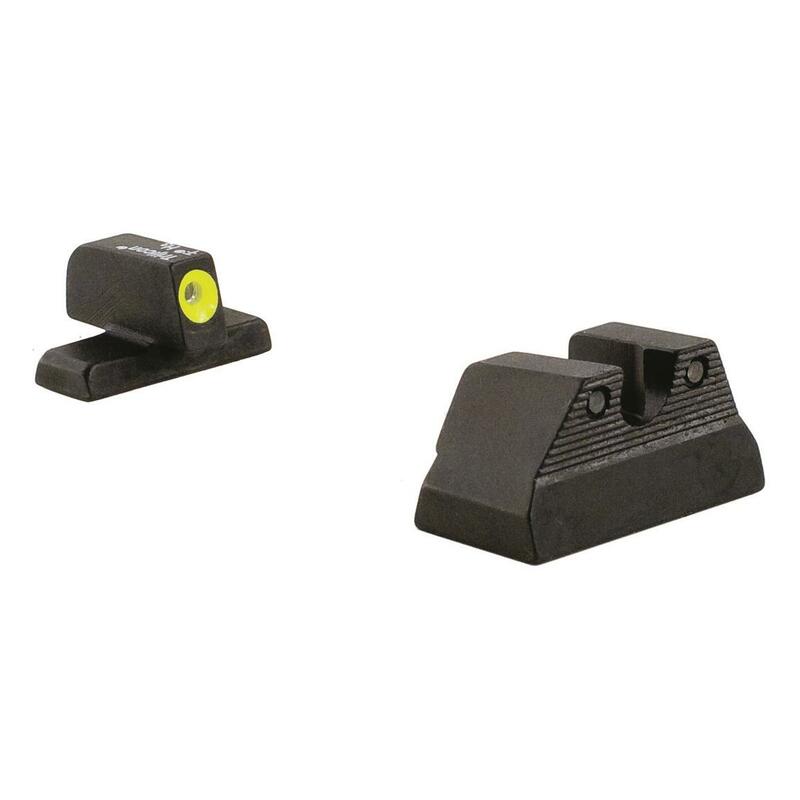 Front sight has a taller blade and phosphorescent outline that glows in little to no light and lines up quickly with the "U" notch rear sight. 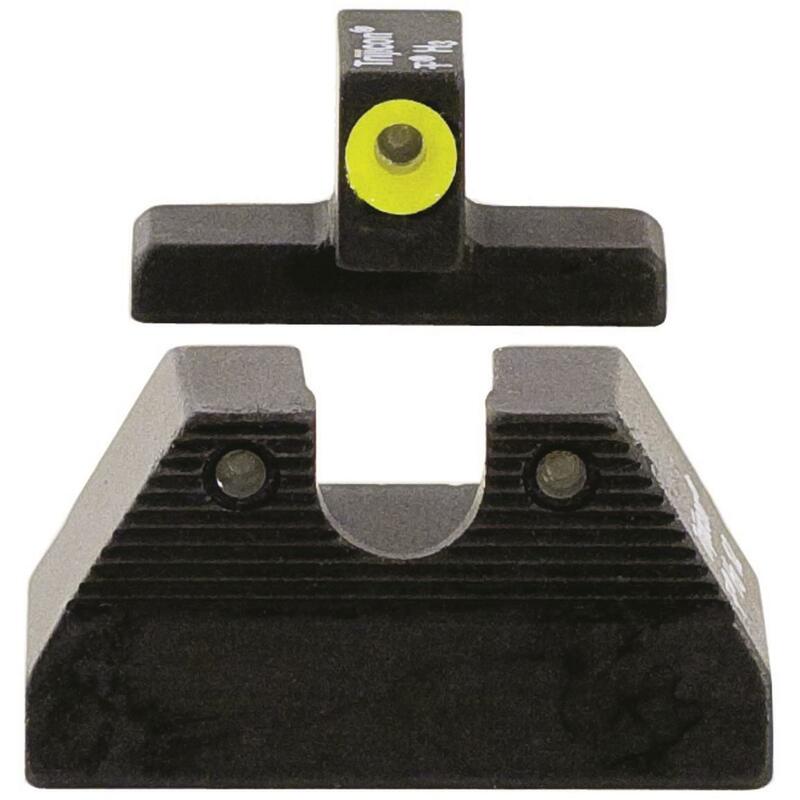 Rear sight is also angled with a serrated surface to reduce glare and aid one-hand slide operation.